The City of Alamogordo is looking for a City Manager with strong communication skills and proven leadership abilities. This is an executive level position responsible for directing over 370 full and part-time employees. The City Manager works closely with Department Directors to promote an effective, responsive and value-based organizational culture. This position provides direction in the general operations and administration of the City government; and develops, plans, and organizes goals and objectives to meet the current and future needs of the City. The City Manager is responsible for implementing City policies, procedures, and programs as established by the City Commission. This position works under the broad policy guidance of the 7 member City Commission. •	Performs duties in accordance with the Employee Manual, Department Policies and Procedures, City of Alamogordo Ordinances, and any applicable State or Federal authority. •	Performs such other duties as may be assigned. •	Any combination of experience, education and training which provides the required knowledge, skills, and abilities. May substitute two (2) years of experience for one (1) year of education. 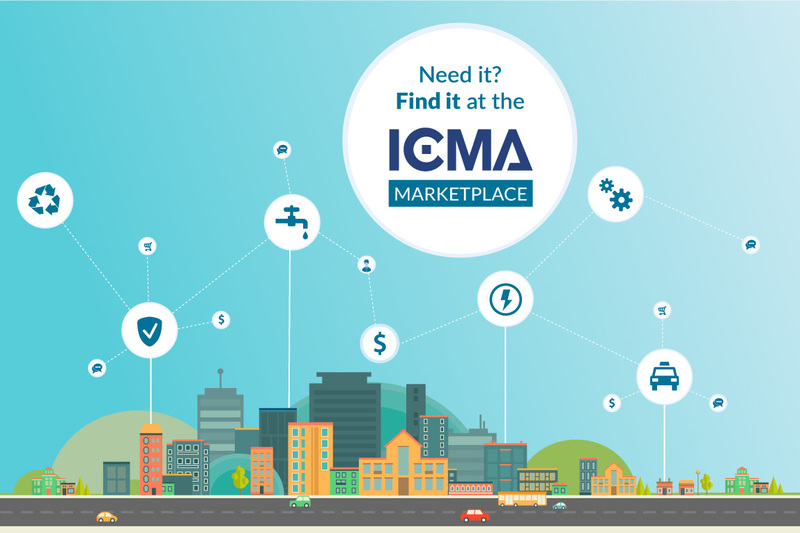 •	ICMA City Manager Credential, or ability to work toward this accreditation. The City of Alamogordo is located in southern New Mexico near White Sands National Monument. The City has a population of approximately 31,283, with a variety of businesses and activities to enjoy. Alamogordo is the largest community in Otero County and serves as the County seat. The City is bisected by Highway 54, a northwest arterial, and is situated at the crossroads of two transcontinental highways, U.S. 70 and 82. Alamogordo is a rich tapestry woven of authentic adventures and culture in a beautiful setting of geological formations. The tourism industry is thriving thanks to magnificent national parks, forests, and historical landmarks. Visitors and locals enjoy a variety of outdoor activities year-round, including hiking, skiing, rock climbing, biking, and hunting. The City of Alamogordo operates a library, recreation center and swimming pool, senior center, six (6) fire stations, a municipal water and sewer utility, a solid waste collection and disposal system, and an airport. Alamogordo is a diverse and growing City. The nearby Holloman Air Force Base provides a steady source of employment and resources.